When it comes to real estate investing and turnkey properties in particular, you always need a business partner to help ensure you can turn a profit. While the property itself is very important, you need to be just as diligent in your search for a real estate investment company to act as your partner and property manager. A good turnkey real estate investment company will have several good properties that might make ideal investments, and they either can manage them for your or help you to find a local property manager. The following are a few critical items to consider when looking for a good real estate investment partner for your turnkey properties. Partnering with a turnkey real estate investment company is no different than hiring an employee to perform critically important work. You need to ask for and check references. Any good, reputable company should have plentiful references from its current and past business partners and be happy to provide them. You likely only will receive the real estate company’s best possible references, but you still need to ensure such references exist. 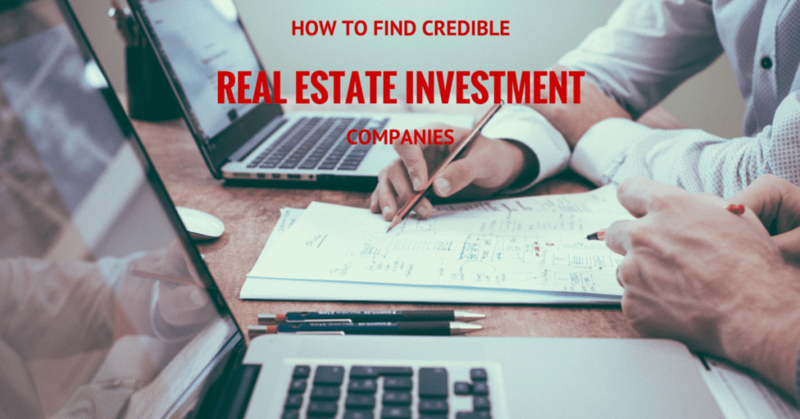 In addition to reference provided by prospective real estate investment companies, you also need to check with other potential references. Turnkey real estate investment companies should have a portfolio of current properties under management, and you can use that information to contact property owners and obtain trustworthy references about your prospective business partners. A check of a county or parish court system also can tell you if there are any current or past lawsuits against them and their outcomes. Your real estate turnkey investment partners should be able to back up their claimed successes with documentation on properties they’ve managed for more than a year. A review of maintenance costs, occupancy rates, property management costs, and other expenses can help you better determine whether a real estate investment company is a good partner, properly maintains and repairs properties, and generates profits from the operation and eventual sale of turnkey investment properties. You also can check local records regarding properties and learn about their tax status, tax costs, and sales history. A visit to a registrar of deeds, for example, will reveal the sales prices of virtually any property a real estate investment company has to offer, and you need to know if there are any tax liabilities or other local encumbrances that would make a property a bad investment. Once you’ve found a good property investment company and some properties in which to invest, you need to know exactly how much support you have available after the sale. The best ones will offer quality property management services performed by licensed, skilled, and experienced property managers. They also should have several reasonably priced vendors who can perform maintenance and repairs on your investment property, and provide account-management services, including paying property taxes and other costs, so that you can turn a profit every month and year. 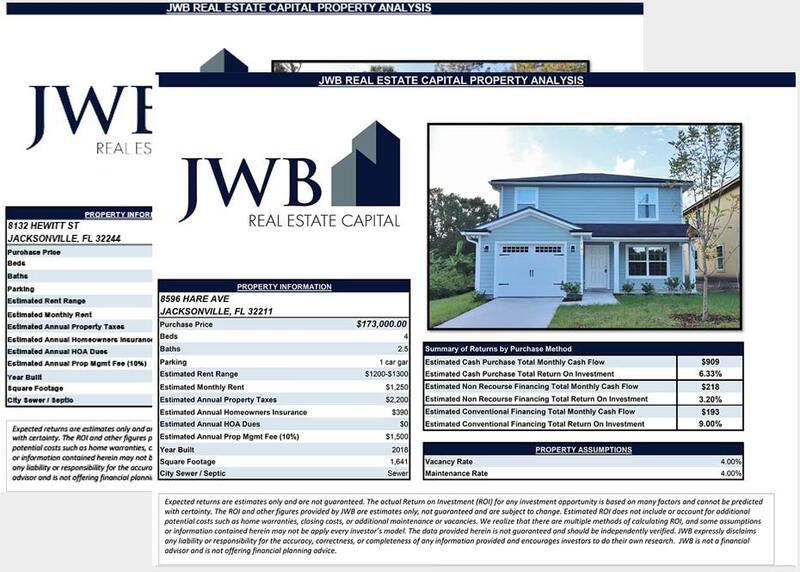 JWB has helped clients for over 10 years invest in turnkey rental properties in the Jacksonville, FL market. 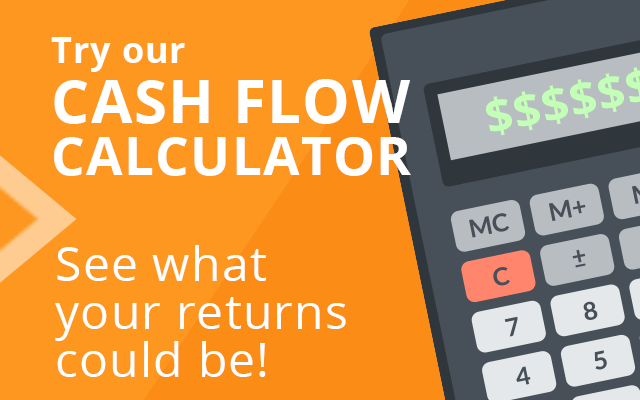 Click here to learn more about our properties, returns and our process.